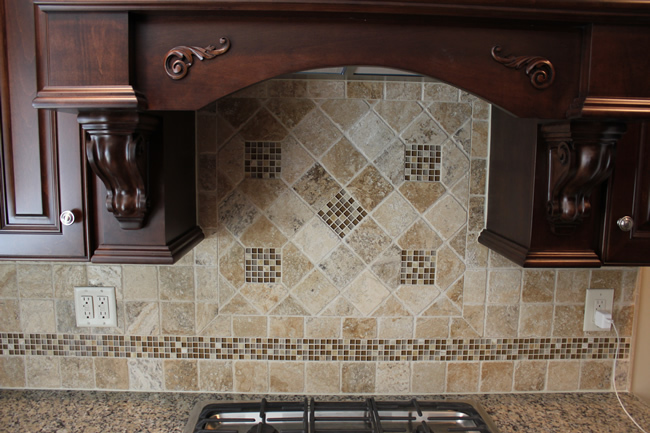 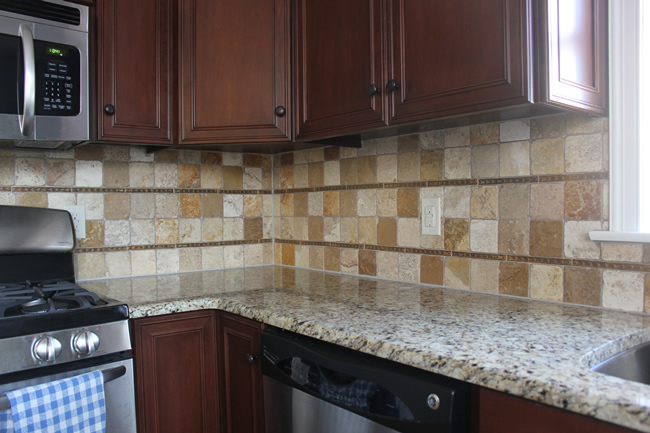 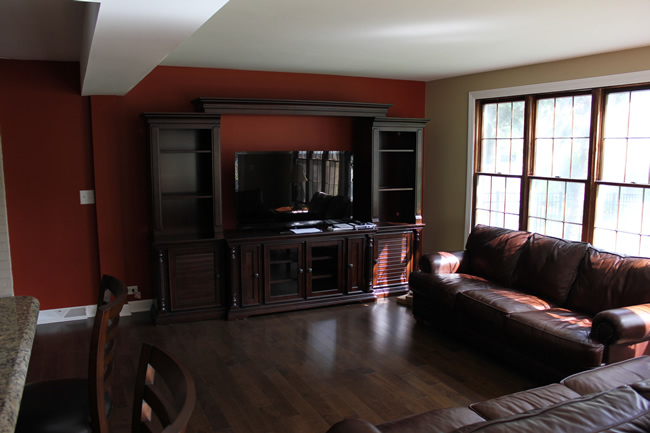 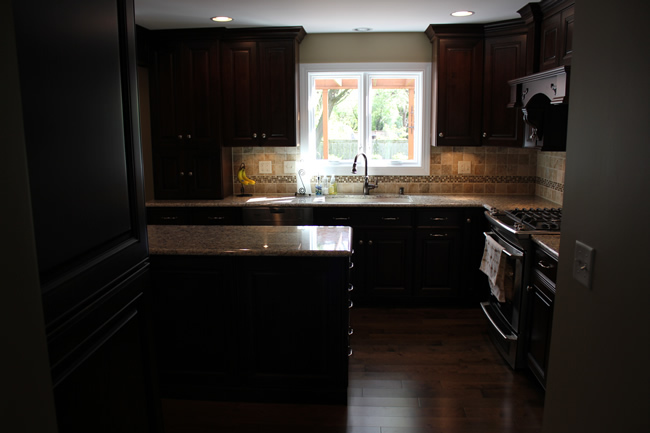 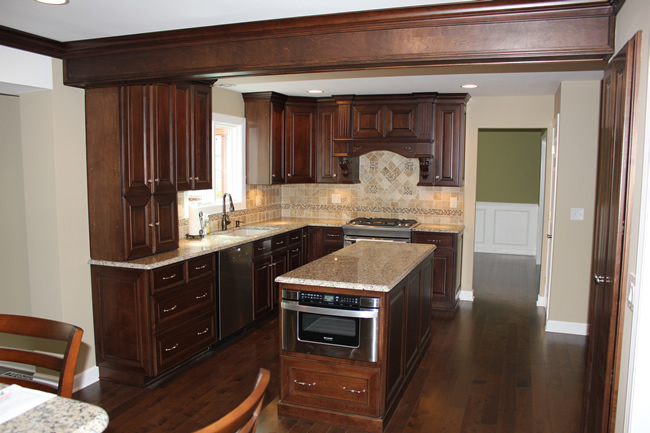 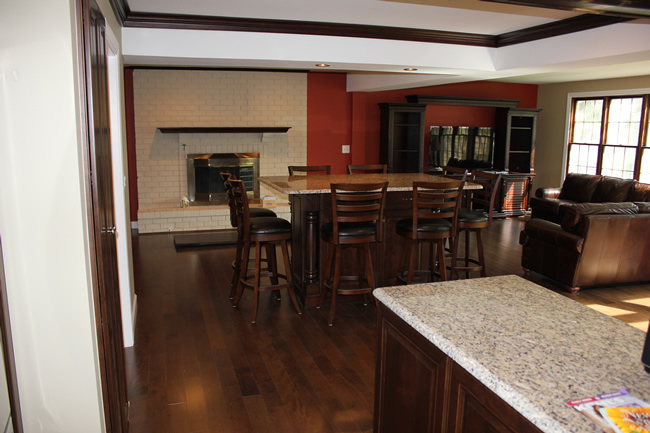 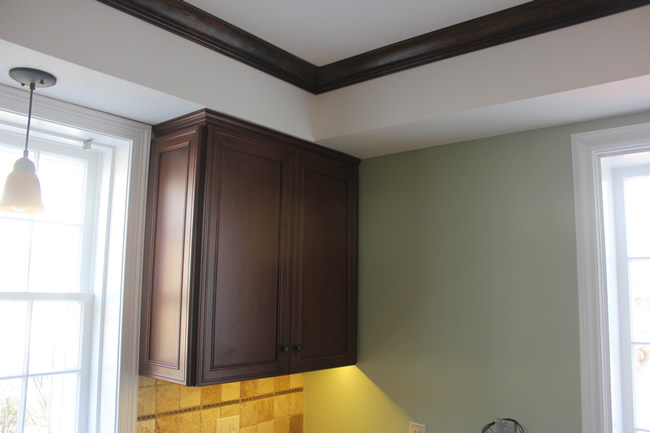 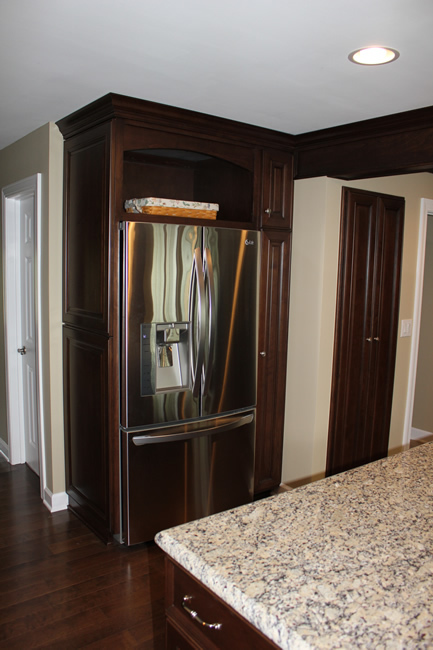 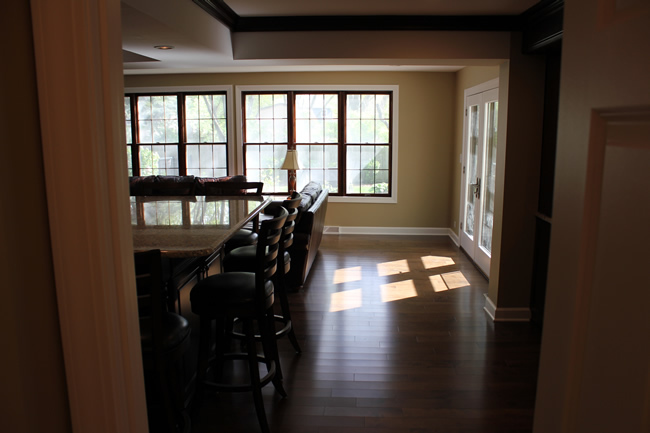 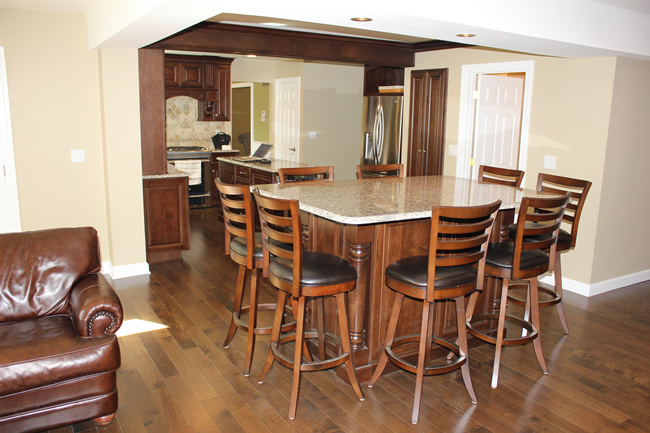 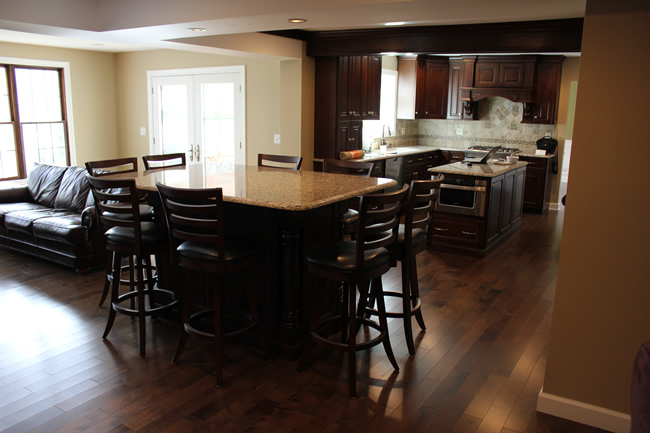 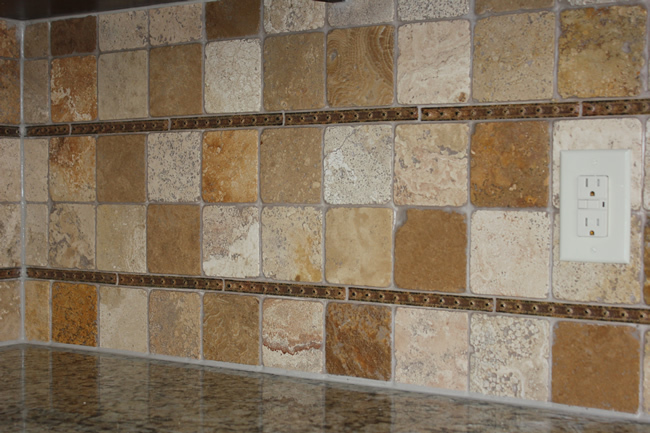 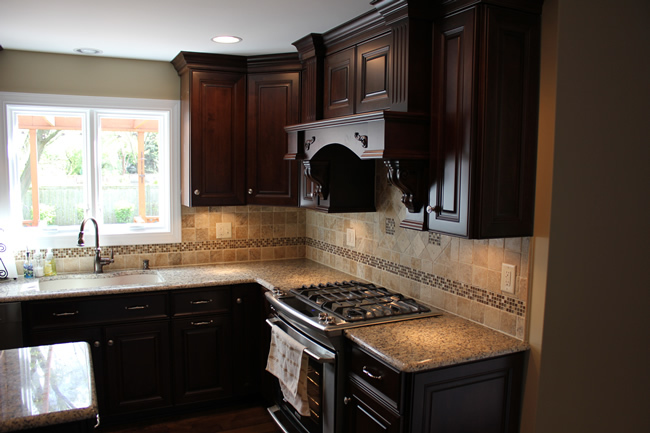 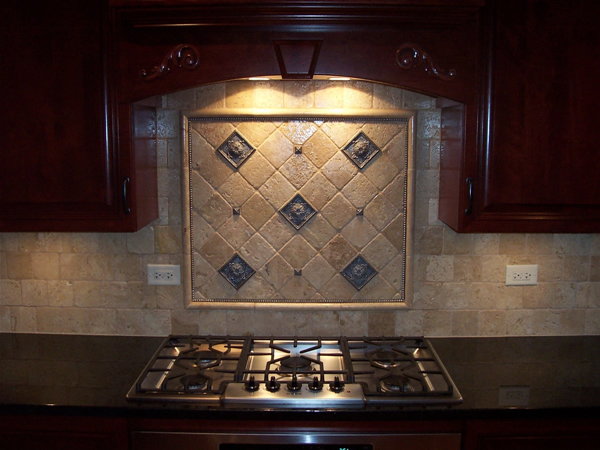 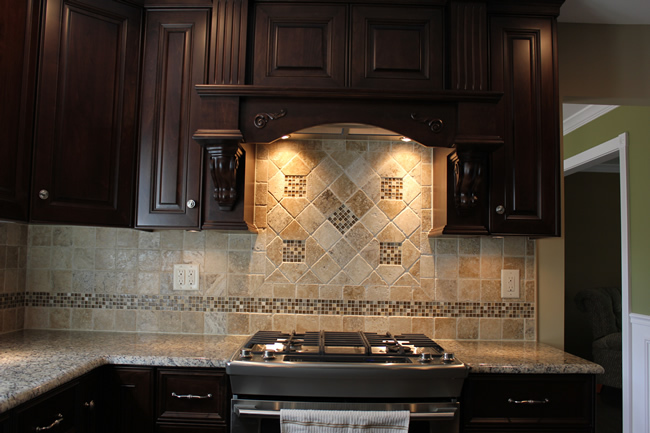 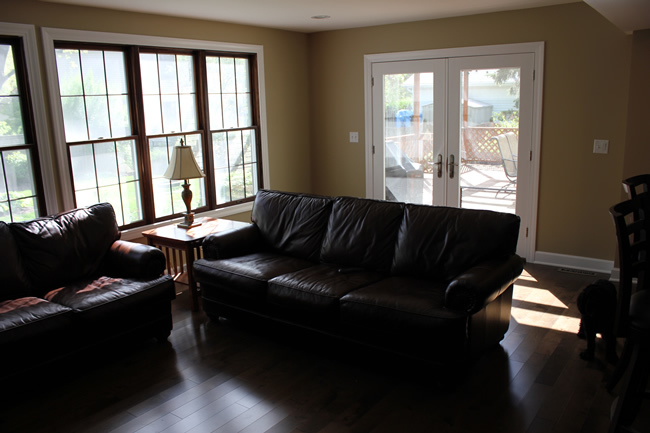 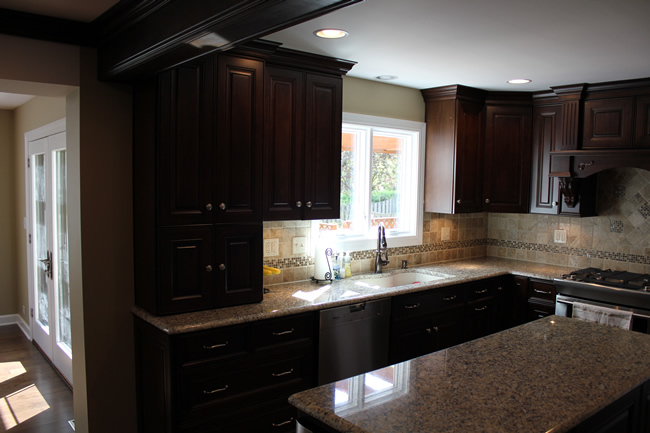 KQC custom designs kitchens to the homeowner's style, needs and ideas. 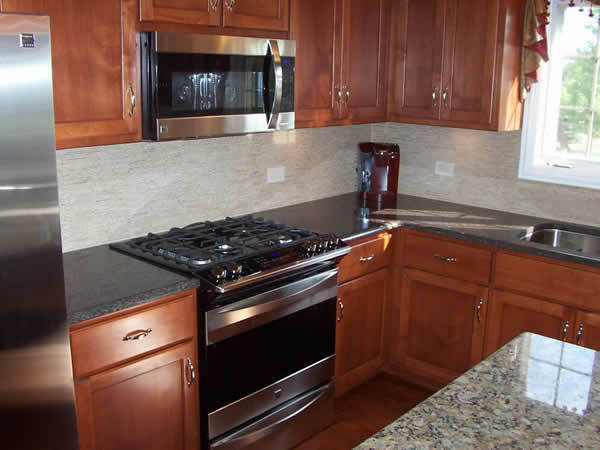 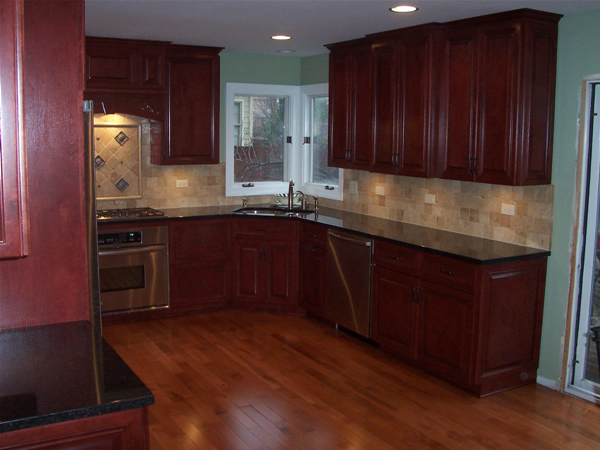 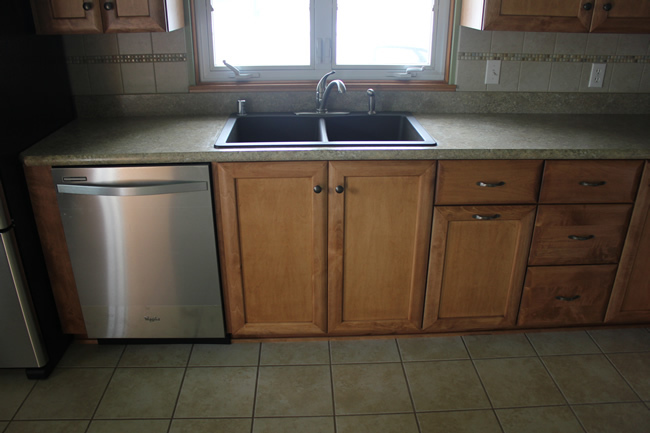 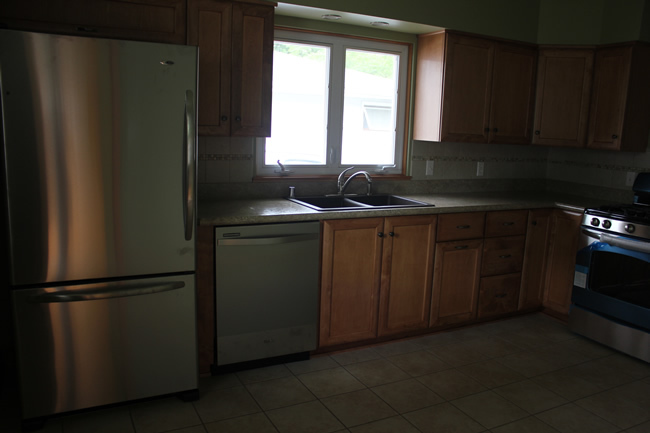 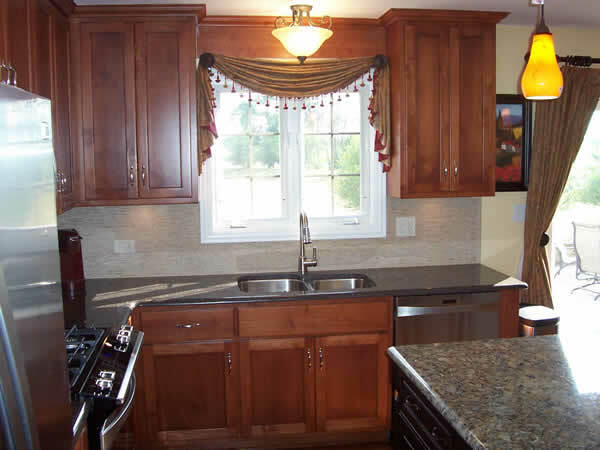 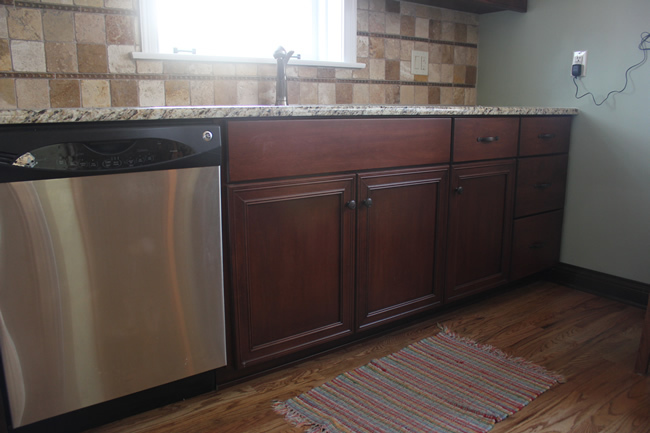 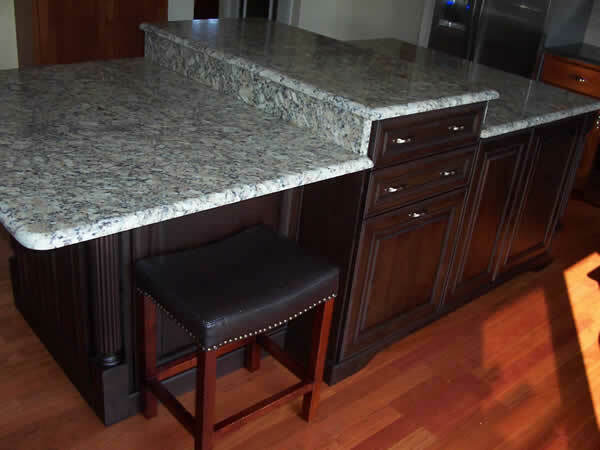 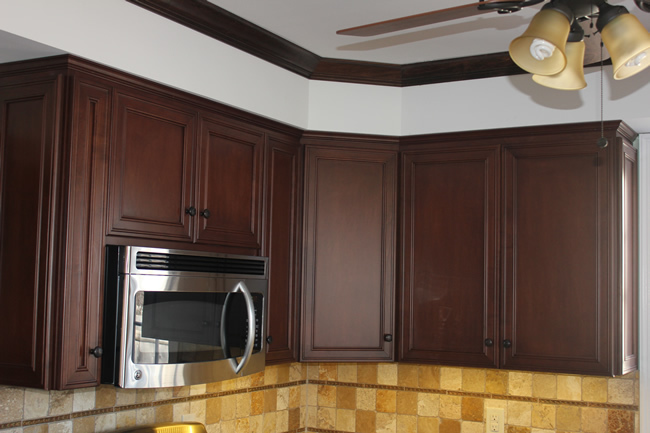 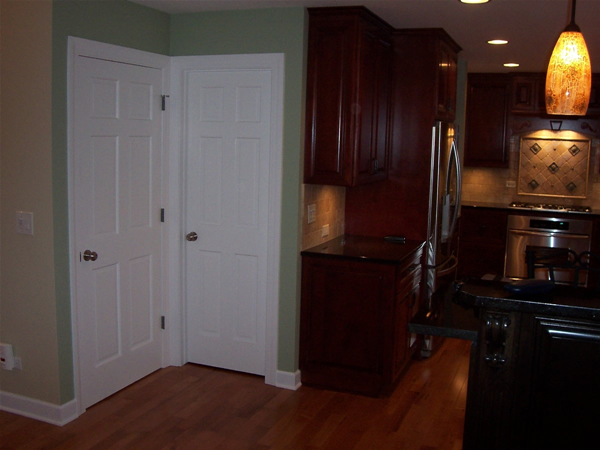 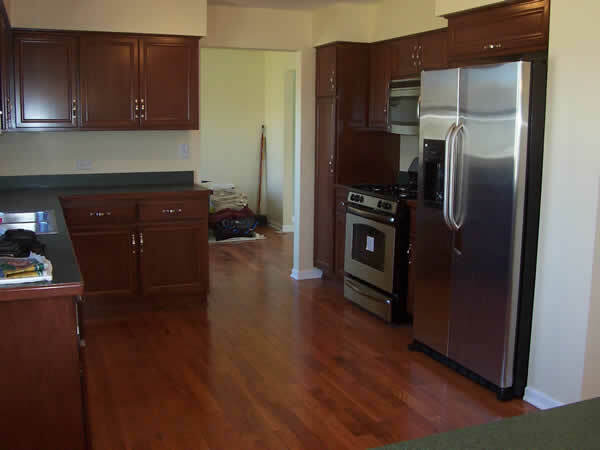 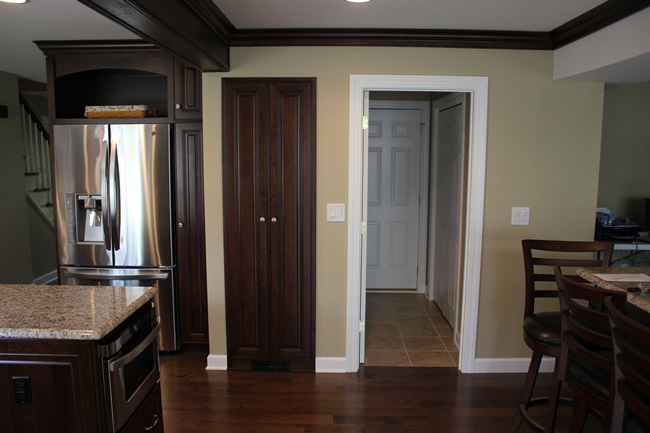 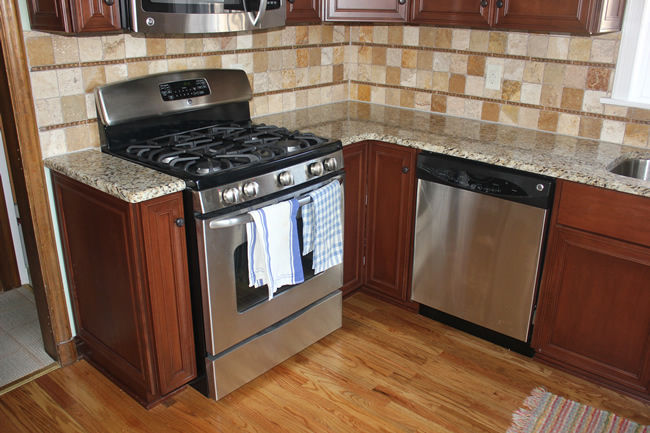 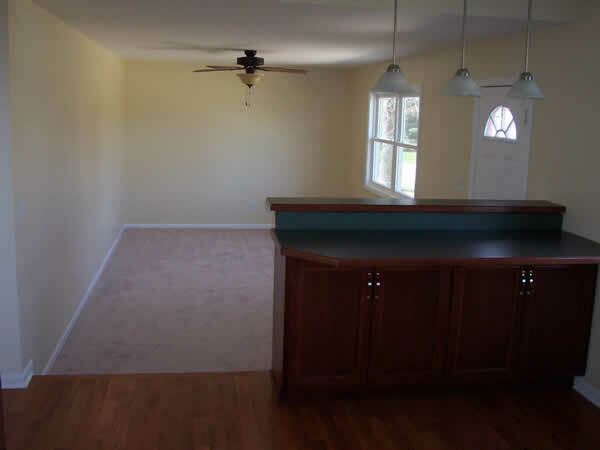 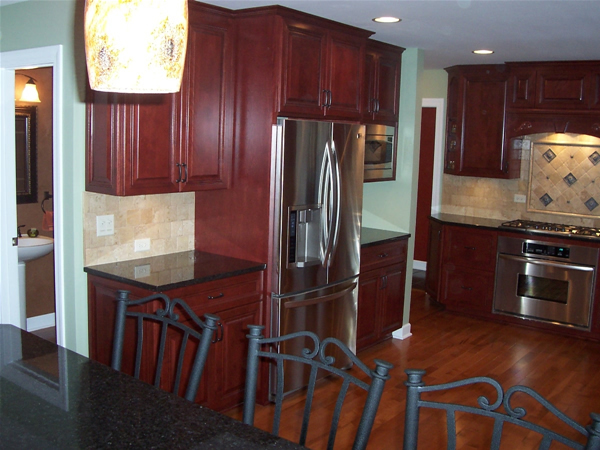 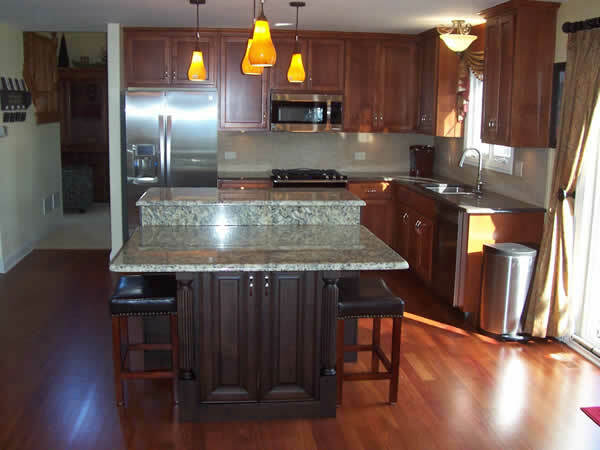 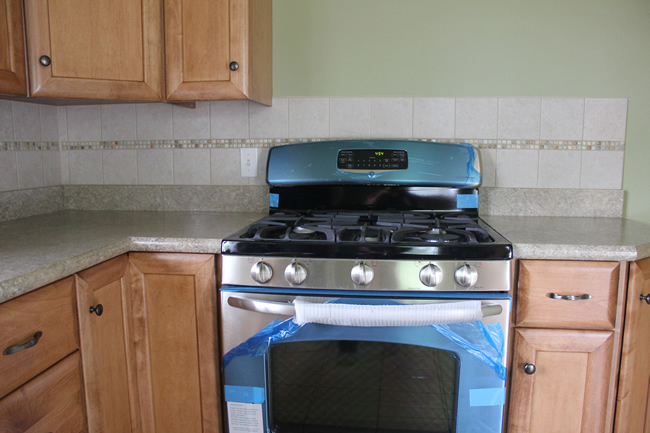 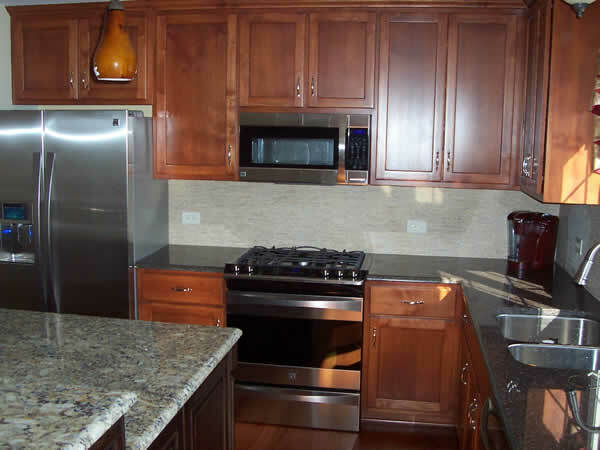 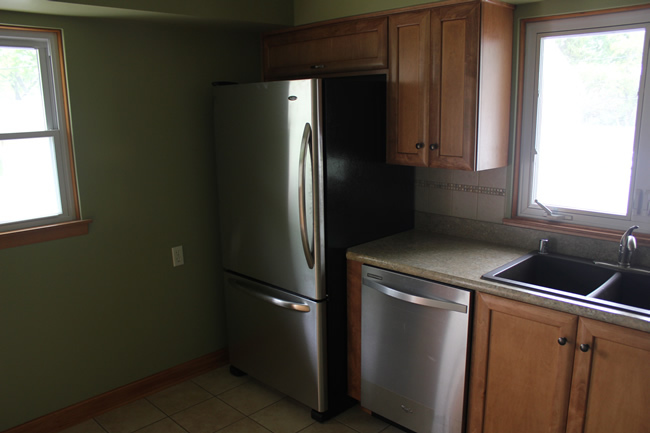 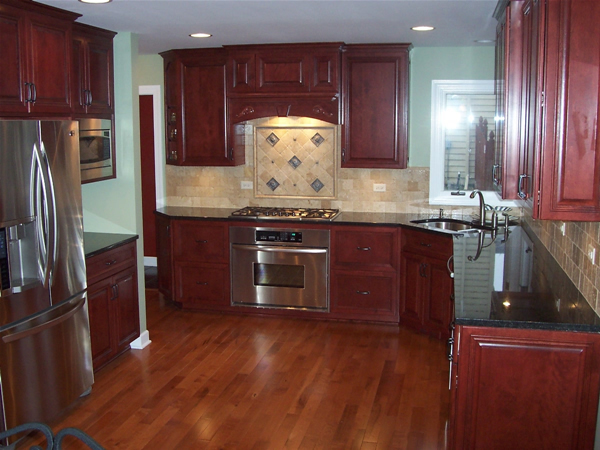 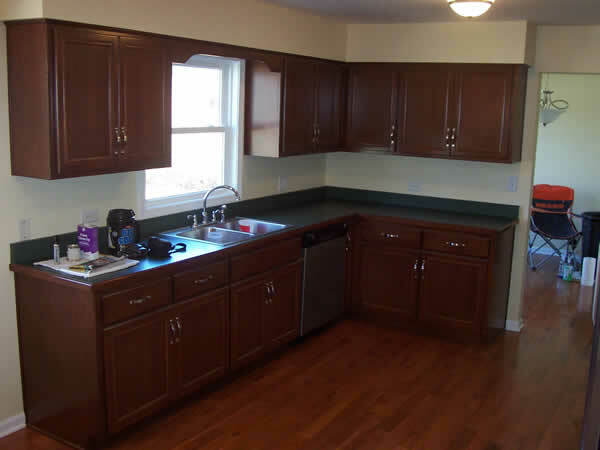 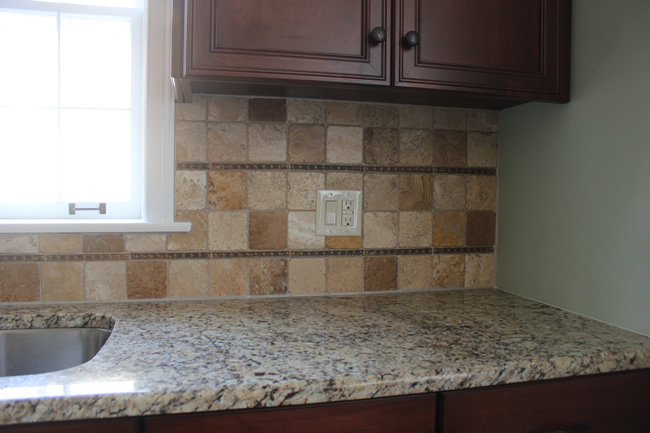 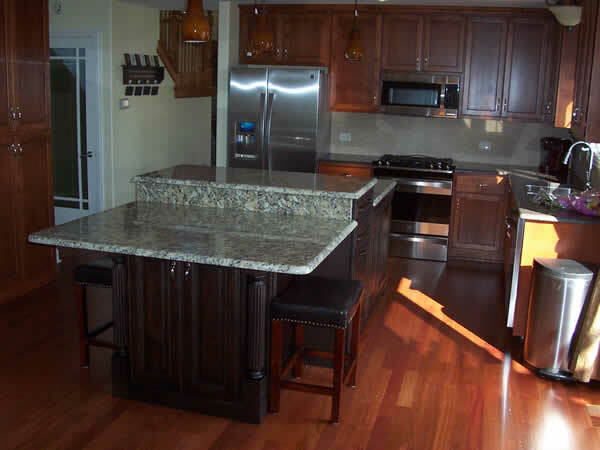 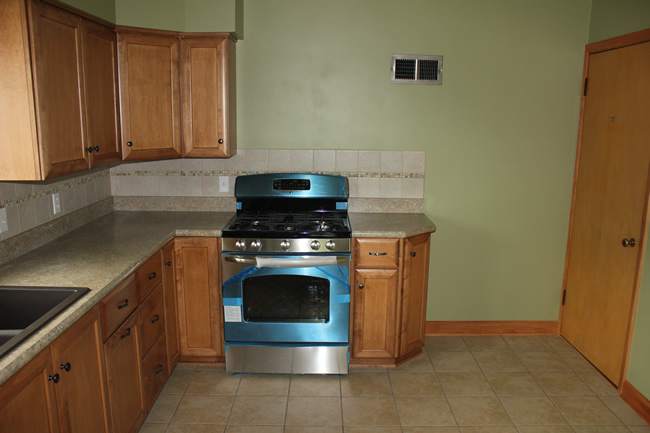 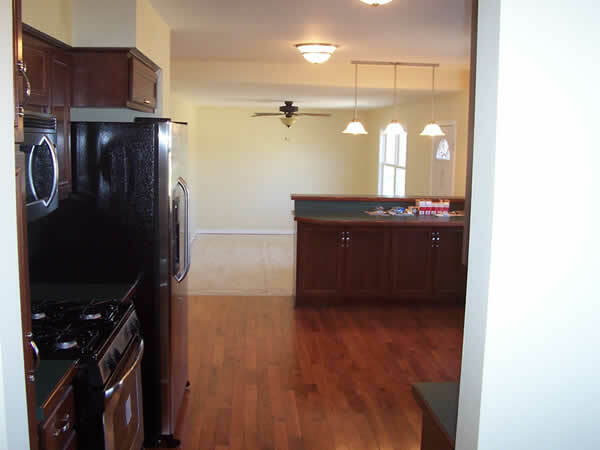 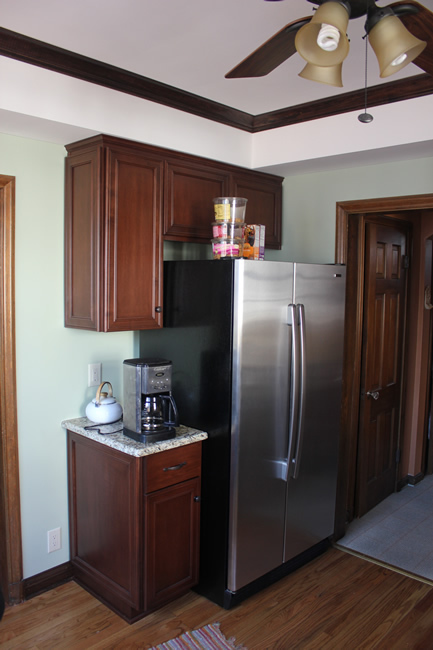 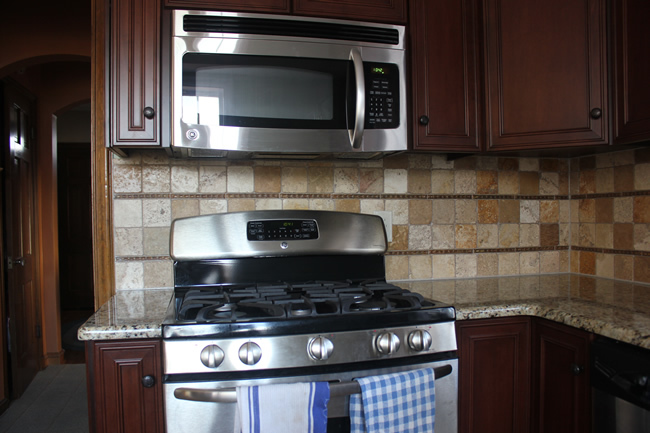 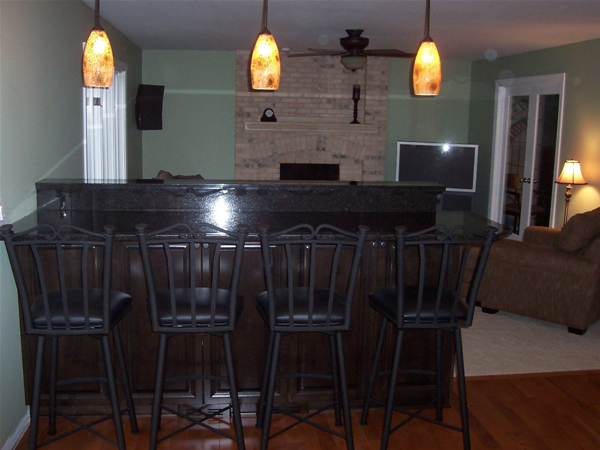 Listed below is a sampling of the kitchens we have completed. 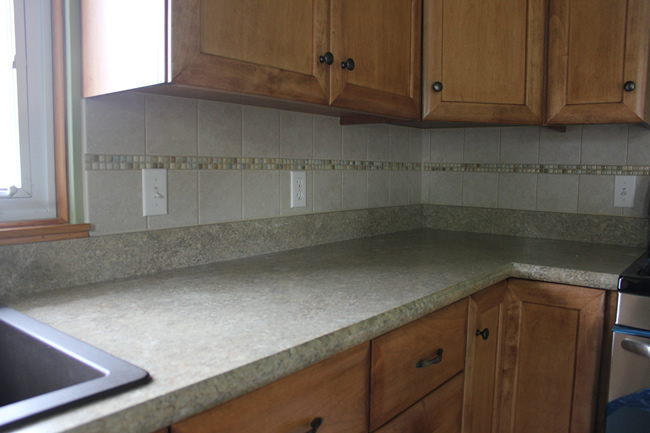 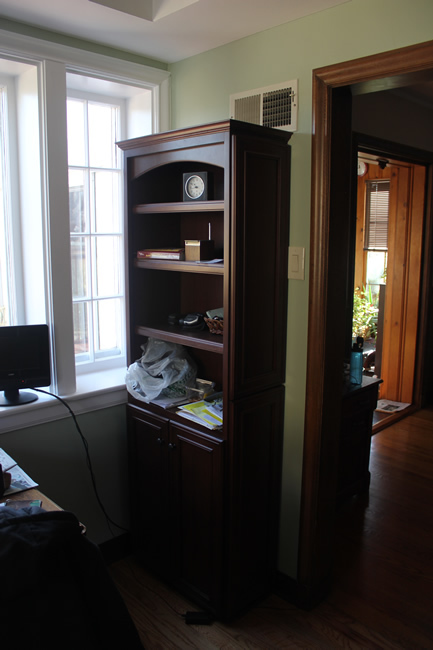 Click on a thumbnail image to see additional enlarged pictures of each project.